We are a travelling couple from the UK, based in Arizona, USA with a soft spot for road trips, ghost towns, and unusual things to do! 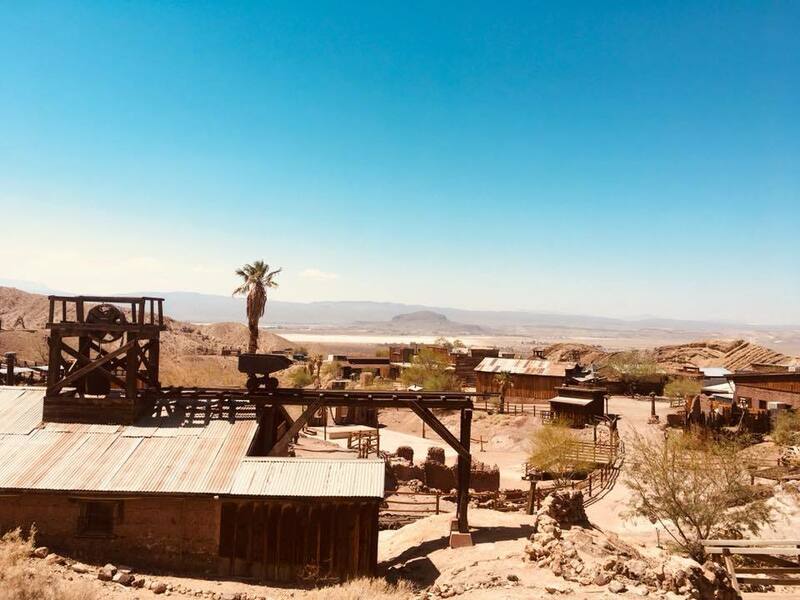 Whilst taking a road trip from Los Angeles to Las Vegas we heard rumours of a must-see Ghost Town located Yermo, California and it was worth detouring off our route 66 adventure to check this place out. The Town costs $8 for adults, $5 for children with under 3s free. 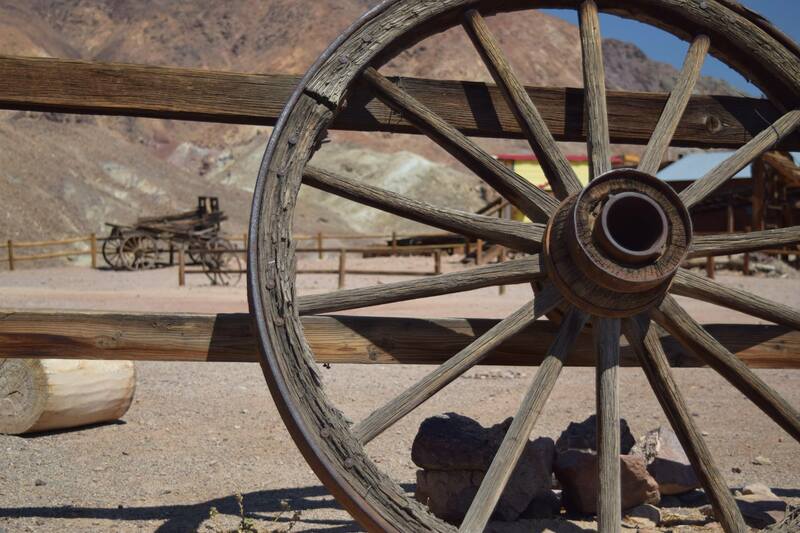 Calico Ghost Town is also pet-friendly so you can bring your pooch for an additional $1 (service dogs free.) The entrance fee doesn't include attractions so for an additional fee you can experience the Calico Odessa Railroad, Maggie Mine, Gold Panning, Mystery Shack Tour and Ghost Tours. For more information on their Ghost Tours, click here. We didn't pay for the extra attractions and just enjoyed walking around the town. It felt like one of the most authentic Ghost Towns we have visited, like we had travelled back in time rather than on a fun film set. We did, however, enjoy the town in off season so we practically had the place to ourselves which may have added to the atmosphere. During peak seasons you can camp, rent cabins or hold an event - more information on that here. The town boasts stunning views of the Mojave Desert and some amazing rock formations. Once a thriving silver mining town with several dozen established mines, a post office, hotels, houses, saloons and brothels, now Calico is home to a number of gift shops including Granny's Calico Crafts, Dorsey's Dog House and Calico Leather works, and a full restaurant, café and saloon and registered as a California Historical Landmark. If you'd like to learn more about Calico's history, click here to be taken to HistoryNet.